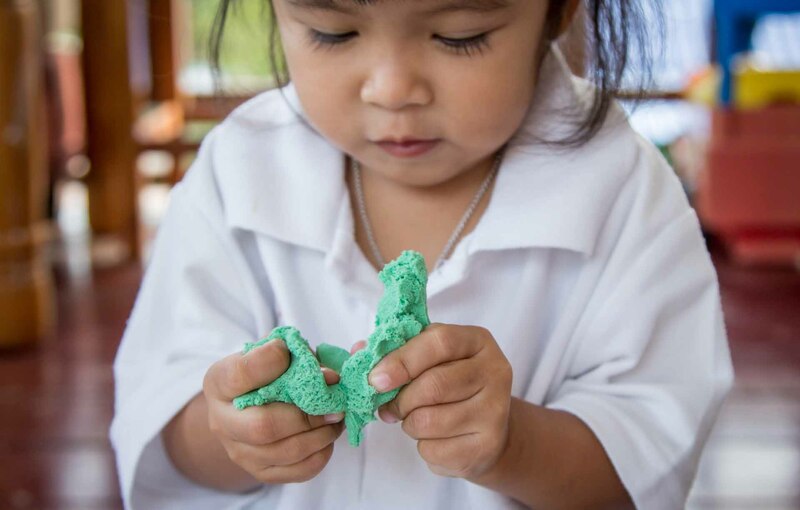 Let your child's imagination run free with fun, homemade playdough. 1. Mix all ingredients together in a medium sized saucepan. 2. Stir over heat until dough is pliable. 3. Allow to cool and store in a well-sealed plastic bag or container.